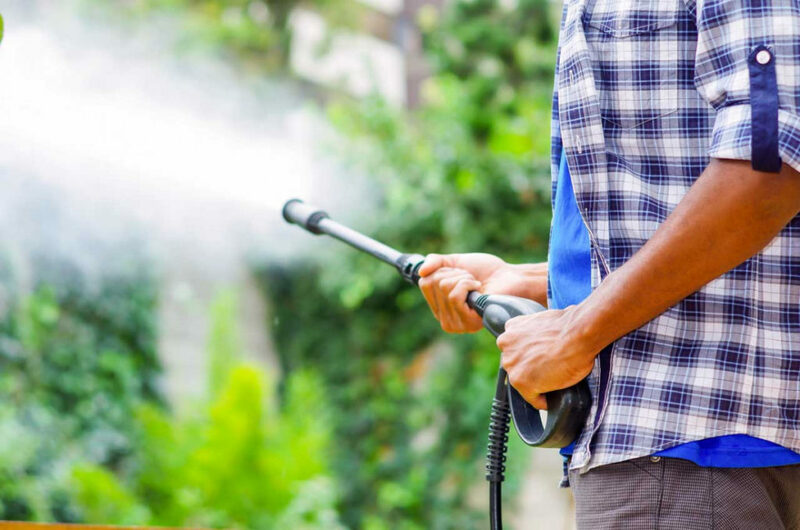 Pressure washers are powerful cleaning tools that enable you to quickly and easily remove dirt and grime from your home exterior, sidewalks, decking and driveway. They forcefully blast a mix of water and cleaning solution to effectively strip away stubborn stains and return the surface to its near original state when used properly. Despite their notable cleaning abilities, power washers do use quite a lot of water. Knowing the facts about power washing and power washers can help minimize water consumption.